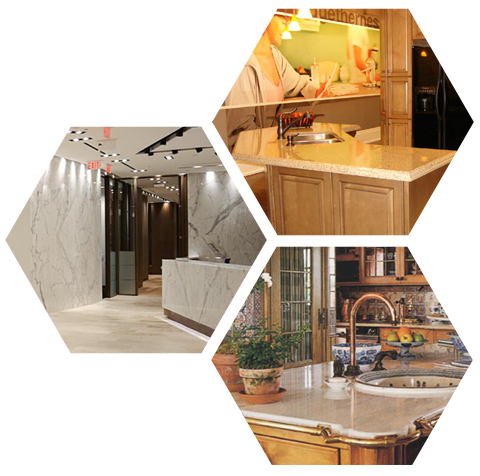 Stone Surfaces specializes in precision, detailed kitchen and vanity countertops and flooring for both residential and commercial applications. 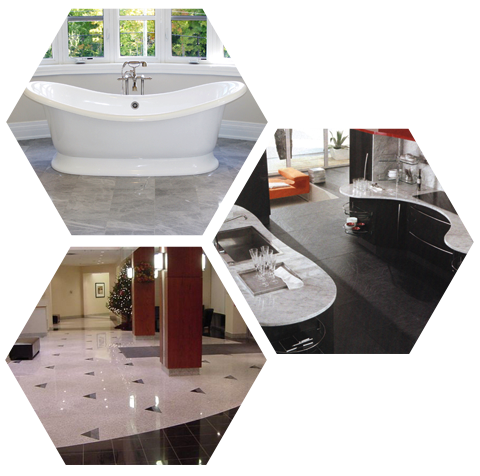 We are committed to quality craftsmanship, on-time expert installation, custom design ability and adherence to budgets. Our fabrication division consists of state-of-the-art CNC manufacturing equipment, combined with our expert in-house craftsmanship, provides unparalleled precision for a beautiful finish every time. We take the time to personally walk our clients through our facility so they can see the care that we take and the quality of our materials. 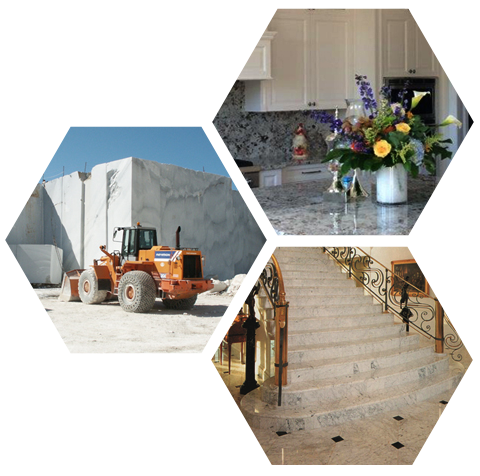 Because of our outstanding custom work and our dedication to customer satisfaction, we have a clientele of contractors, custom home builders, designers and retail customers with whom we continually provide us with repeat business. From individual clients to large commercial projects across the globe, no project is too big or too small. Our installation division employs expert installers who take pride in the quality of their workmanship for our customers. Each of our installation crews are equipped to handle any workload. From residential to commercial projects, every job is installed with the same attributes as the owner’s fundamental values… ‘treat every job as if it were your own’.